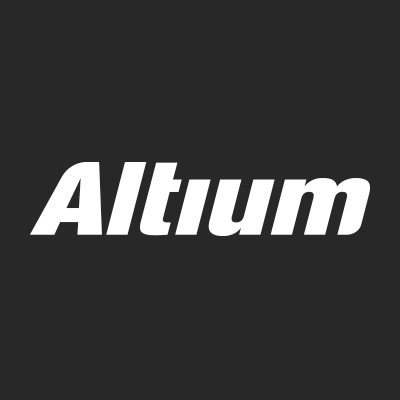 Altium Limited is an American, Australian-domiciled owned public software company that provides PC-based electronics design software for engineers who design printed circuit boards. If you use Altium, you need Blissfully. Blissfully automatically uncovers Altium usage across your entire company, as well as all other SaaS products, helping you save money, improve security, and simplify operations.